Take your time and check out our wonderful vehicles below. Learn about each one and imagine yourself and your friends having a blast in the one that best fits your needs. 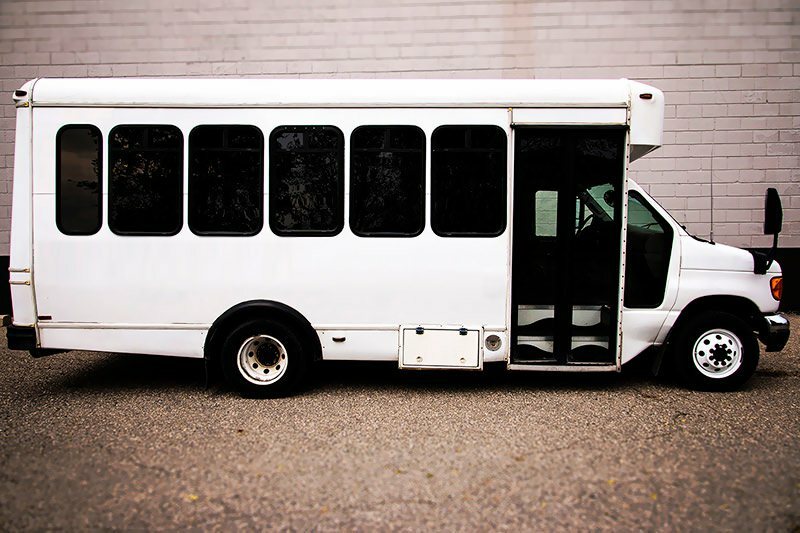 If you happen to be looking for transportation in the area, we are the only company that you should consider and after looking through our website, we know you will understand why that is the case. 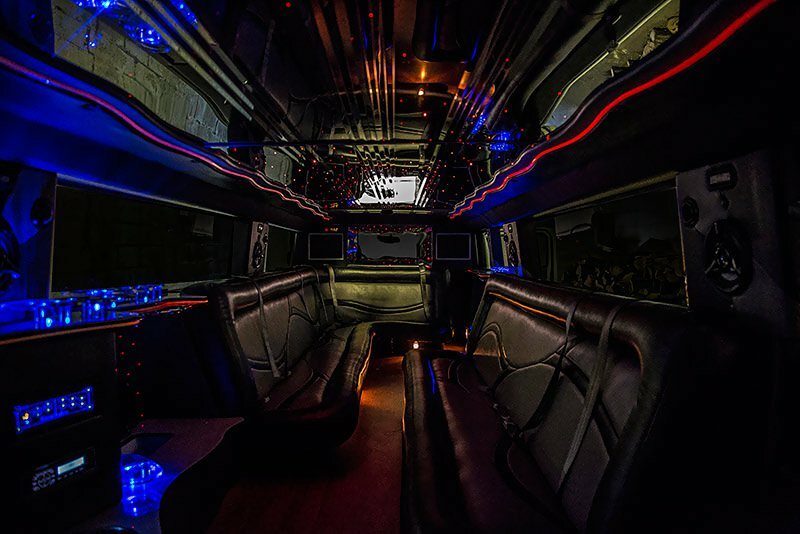 Our 18 Passenger H2 Hummer is an amazing option for groups looking to have an elegant time in San Antonio. This is a great option for weddings, corporate events, school dances, bachelor and bachelorette parties, and more. You're guaranteed to have a fantastic time in this vehicle with all of the modern features that come standard. 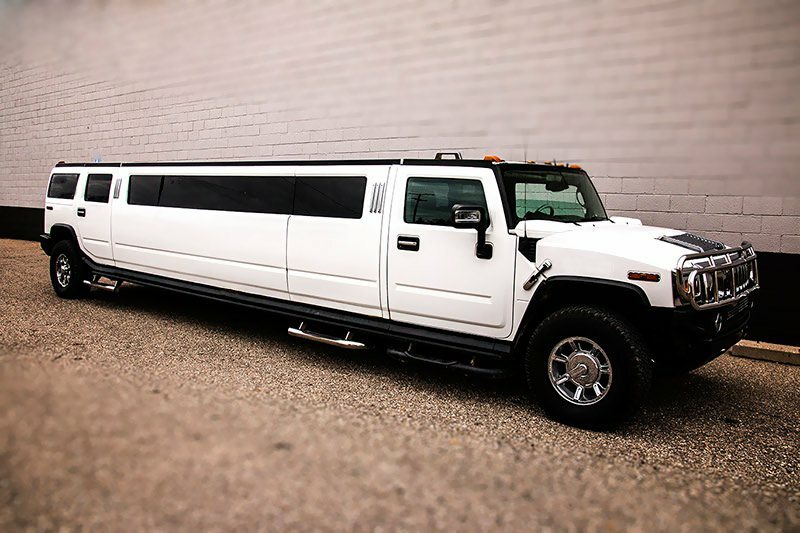 Book this limousine today. Our customer service office is available 24/7, 365 days a year. We look forward to hearing from you! 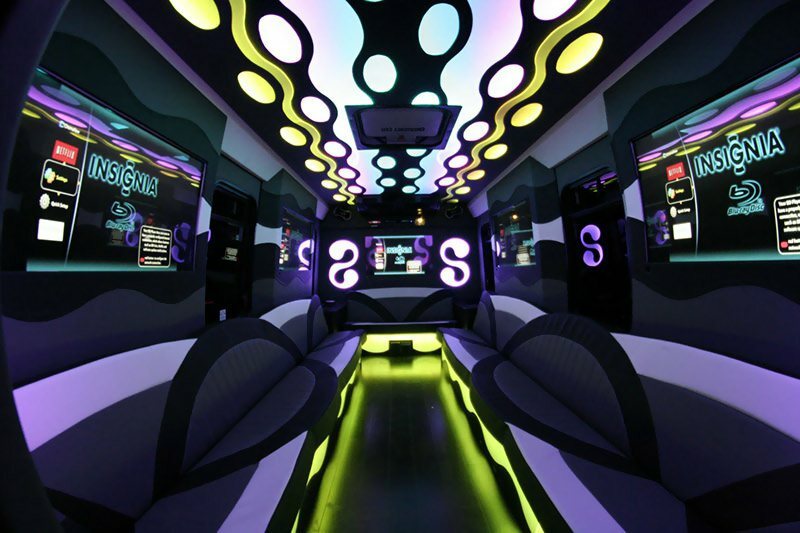 One of our most popular vehicles, this party bus is perfect for your average sized groups. Often reserved for wedding parties a bus of this size is extremely useful and comfortable for the brides and bridesmaids were wearing their dresses. 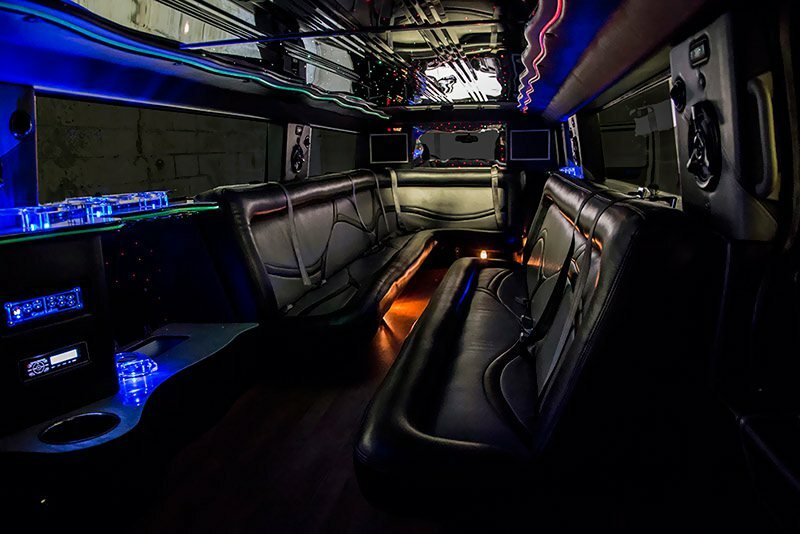 This bus is packed with entertainment options from many high defination led screens to the powerful, professional audio system that you can control right from your iPhone or Android devices. 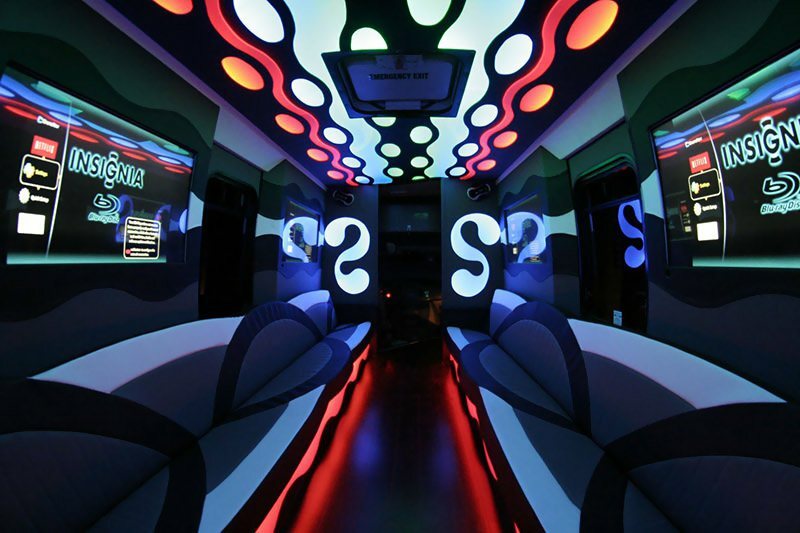 You will absolutely love the experience of this party bus. This is an amazing option for you and your party. Plenty of room to move around and get comfortable. It's sure to be a party to remember! 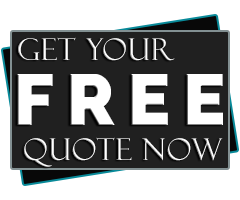 We only hire industry professionals who have the experience needed to keep you safe and only after they are thoroughly vetted. Our vehicles are spotlessly maintained to pick you up in style. We do not permit smoking on our vehicles to keep them fresh for you. © 2019 Limousine San Antonio | www.LimousineSanAntonio.com | All Rights Reserved.